Scottish Labour MP says defections are "necessary cleansing"
A Scottish Labour MP has welcomed defections to the Independent Group by eight of the party’s parliamentarians as part of a “necessary cleansing”. 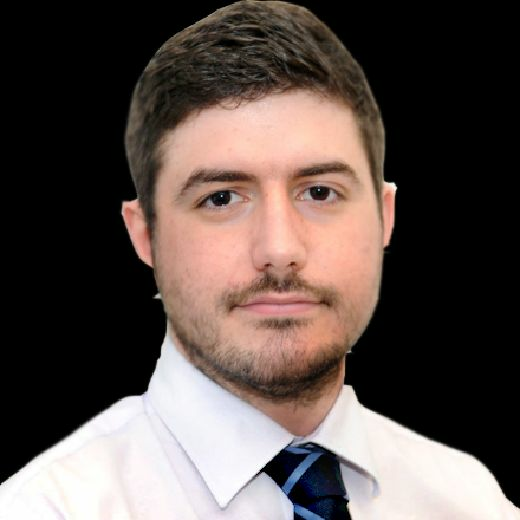 Paul Sweeney, the MP for Glasgow North East, accused leading members of the breakaway including Chris Leslie and Chuka Umunna of being “self-centred careerists”. On Monday morning, he issued an apology for "any offence caused". Speaking at an event in Glasgow on Friday, Mr Sweeney said he regretted the departure of the Liverpool Wavertree MP Luciana Berger, who accused the Labour Party of “institutional antisemitism”, saying she had suffered “bullying” at the hands of party members. But he attacked Mr Leslie, telling an event to mark the relaunch of left-wing magazine Tribune: “Personally, I’ve always found him aloof and arrogant. He said his criticism applied to “Chuka Umunna too, Mikes Gapes and the ‘funny tinge’ lady” - a reference to a comment made by Angela Smith, another of the defecting Labour MPs. 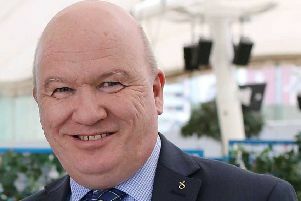 Mr Sweeney declared earlier this year that he was now backing a second referendum on Brexit, one of the main demands of Independent Group MPs, who accused both their parties of mishandling Brexit. No Scottish Labour parliamentarians have joined the breakaway, which also drew the defections of three Conservative MPs. On Monday, Mr Sweeney was quoted saying: "This was a clumsy choice of words. I meant no offence and apologise for any offence inadvertently caused on my part."